The Charles M. Schulz Museum in Santa Rosa offers three exhibitions through the winter and beyond. On cool wintery days museums in Sonoma County are a nice place to hang out. Here are three worth a visit. 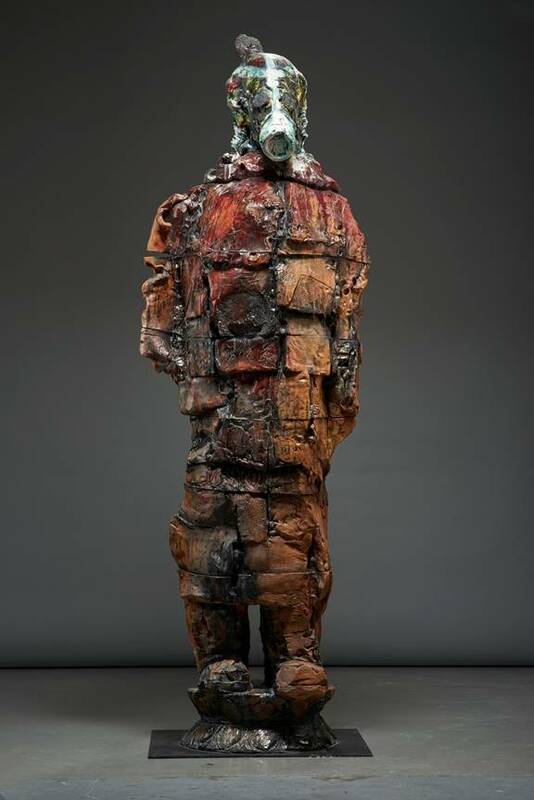 This exhibition showcases the work of two Bay Area artists who have been producing revolutionary works in clay for decades. 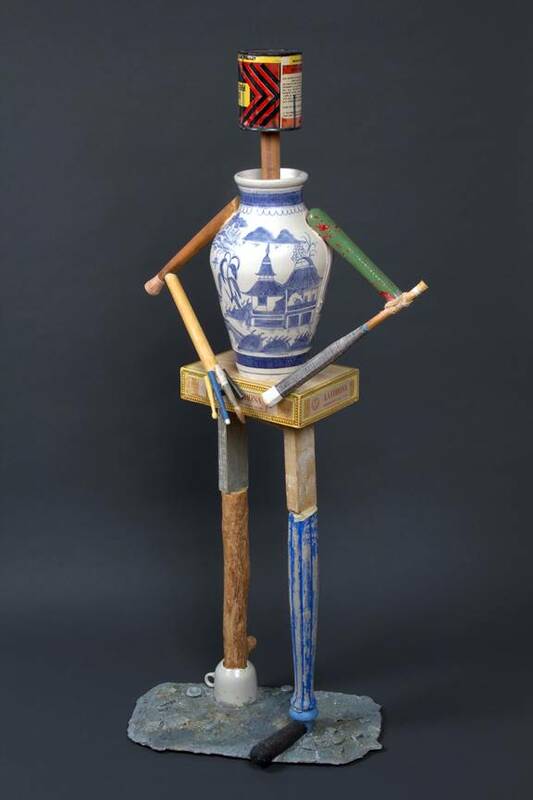 The unique styles and methods of Shaw and Zhang follow a long Northern California tradition of pioneering innovations in ceramic arts. During the 1960s artists radically rethought traditional approaches to clay, reimagining vessel-based forms, and elevating clay from a craft to fine art. In the process, they often infused their sculptures with humor and political satire, breaking high art taboos along the way. Richard Shaw and Wanxin Zhang brings together recent work of these two artists, focusing on their explorations of the cultural exchange between China and the West. 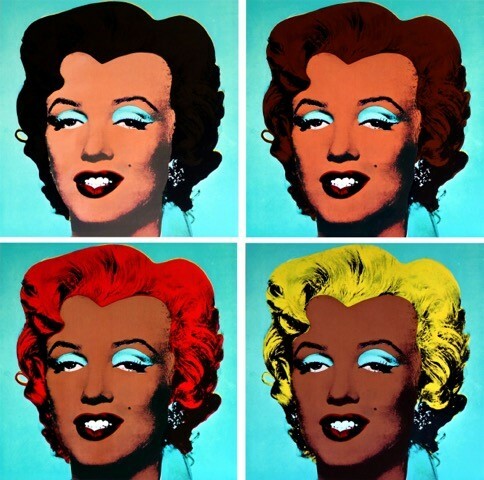 Although the two men are a generation apart and their work differs stylistically their message and means are similar—both use humor and satire to reference global history, popular culture, and personal experience. American light artist Phillip K. Smith III, noted for his large-scale installations, has installed three Portals in the Museum. 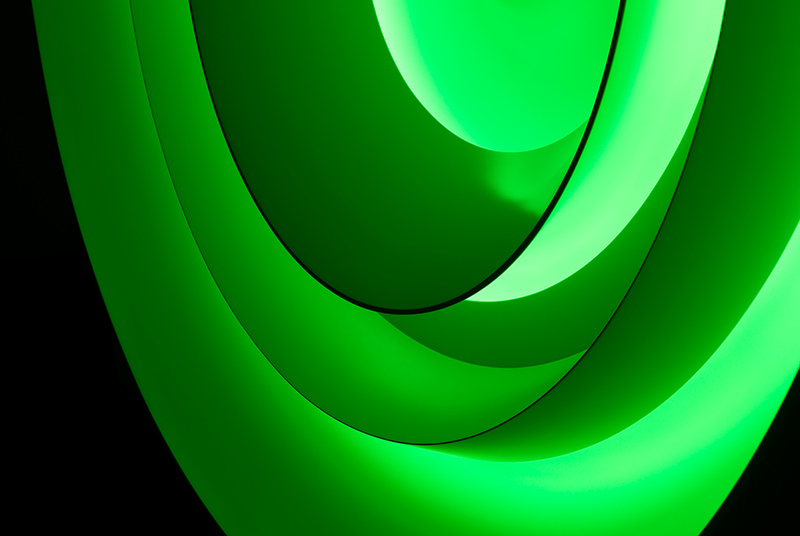 Each Portal is a part of Smith’s ongoing Lightworks series, investigating the relationship of color, form, surface, and change. Smith views each Portal as a highly specific three-dimensional canvas that he paints with light. The viewer’s experience changes from Portal to Portal based on Smith’s chosen color combination. Additionally, each Portal adapts to the space in which it is shown, merging with the changing ambient light of the space. February 10 through April 20, 2019. The exhibition considers a common warning announcement often seen at bus depots, train stations and airports. The warning, “See Something, Say Something,” encourages citizens to stay alert and speak up if they notice something amiss. While the phrase originated to convey the threat posed by terrorism after the 9/11 attacks, in this exhibition the meaning of the phrase “see something, say something,” is expanded to encourage individuals to call out additional threats to society, such racism, sexism, economic disparity, and climate change. The three artists in the exhibition; David Huffman, Evri Kwong, and Linda Vallejo, are observant and expressive. Through their work, they identify and name various threats, and approach social issues with intelligence, sincerity, and wit. 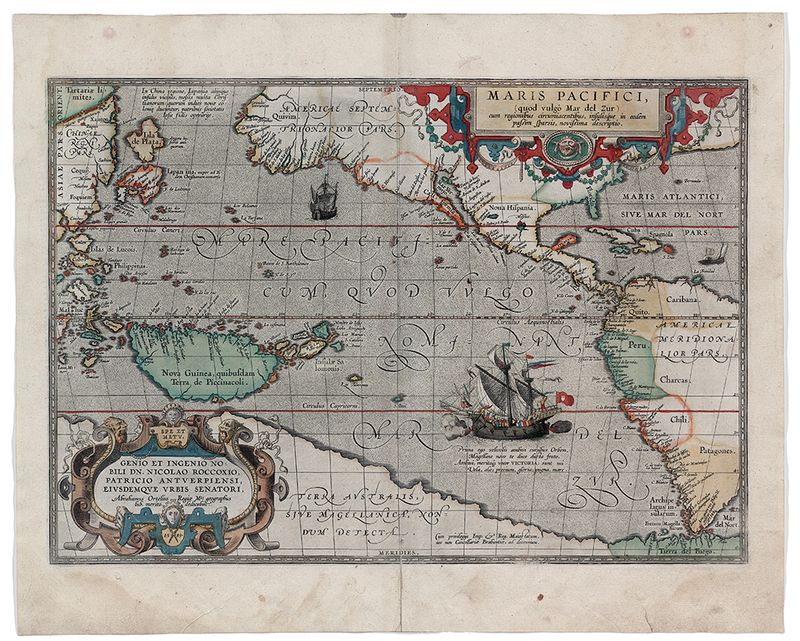 Pacific World: The History that Binds Us to the Sea. From ancient voyagers who ranged throughout a watery world, to Spanish treasure ships known as Manila Galleons, to nineteenth-century traders who plied the coast from Peru to Sonoma County, the Pacific Ocean is a world unto itself. Featuring a collection of Ming Chinese porcelain traded across the ocean, art and objects of Oceania, and artifacts related to the Sonoma Coast, the exhibition traces the influences of the Pacific World on the history of Sonoma County and the North Bay Area. Learn how present day Sonoma County became a point of convergence; where the currents carried items of trade and brought immigrants, laborers, temporary visitors, and permanent settlers. The Pacific World exhibition also features a collection of antique maps of Asia and the Pacific, objects from nineteenth-century shipwrecks, as well as a children’s gallery with an interactive game and ship model. 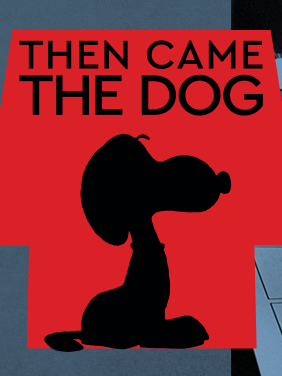 Charles M. Schulz had a lifetime affinity for dogs: beginning with his boyhood dog Spike, who inspired his first cartoon, to creating the world’s most famous beagle, Snoopy, who inspired thousands more. From “Good grief!” to “AAUGH!” Charles M. Schulz developed a lexicon that has become synonymous with the Peanuts comic strip. Yet the cartoonist’s approach to communication went well beyond words. The exhibition explores Schulz’s pantomime comics and the artful techniques Schulz employed when telling stories using illustration alone. Charlie Brown’s unrequited love, the Little Red-Haired Girl, was inspired by Donna Mae Johnson-Wold, the real-life first love of Charles M. Schulz. In this exhibition, learn the back story through original art, photographs, and personal interviews. Related listings that you may find helpful. Related Trip IdeasFind more inspiration for your next trip.